Dolomiti Homes Inc. is a Burnaby BC based real estate development and construction management company. 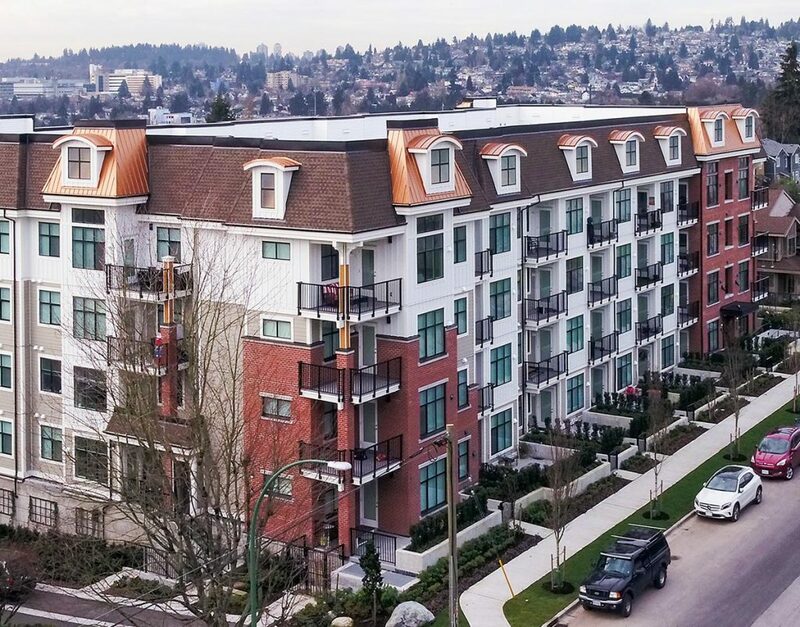 Our focus is on residential multifamily developments located in the Vancouver Lower Mainland. Formed from different generations of Italians and Canadians, Dolomiti Homes has a record of building elegant homes and is determined to leave a legacy of quality and community. The Dolomiti Homes management team has over 60 years of combined experience. Elegance and innovation are crucial elements present in projects by award- winning firm Ciccozzi Architecture. Their portfolio of over 25 years is diverse, comprised of a spectrum of residential and commercial properties, large and small. Favouring an approach of simplicity, Cristina Oberti Interior Design creates spaces with the essence of timelessness. The firm offers leading industry experience, extensive knowledge, and an eye for style. Sixty-six homes intimately contained within a classically designed building at Cristallo – developed with the Dolomiti sensibility and precision craftsmanship. Homes are idyllically set in an enclave of Coquitlam West, surrounded by the essentials and luxuries of everyday living. Pacifico is a boutique collection of 1 and 2 bedroom classically designed garden flats and townhomes centrally located in the S.F.U. University neighborhood of Burnaby. Located minutes from the S.F.U. University but tucked away in a quiet neighborhood.